The capital of Connecticut, Hartford, attracts many tourists and conventions annually. 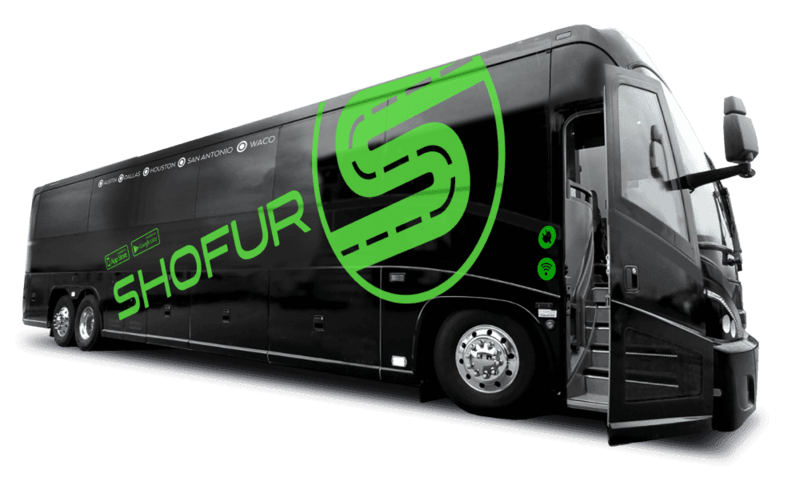 Allow Shofur to set up all your ground transportation services in Hartford. Our website offers the largest selection of charter buses and shuttles. Many vehicles come equipped with reclining seats, surround sound entertainment units, and extra space for luggage. For larger groups or trips requiring many charter buses please call us. Hartford is the capital of Connecticut and the home to the famous Mark Twain. There are many interesting sites here, most of them with historical significance. This area is upscale and in a part of Connecticut where the rich and famous love to gather. It's the perfect place for history buffs, as well as those who just want to break away from the typical mountains and oceans vacation to see where some of the greats lived. Here are seven reasons why you simply must take a bus rental to this capital city. Mark Twain was one of the best authors in history. His home and museum give a loving reminder of the man and his castle. This is where he sat and worked on his books, as well as enjoyed time with his family. The museum is filled with all sorts of artifacts that are sure to please. He lived in the home from 1874 to 1891, and during this time he wrote "Hick Finn and Tom Sawyer." The Mark Twain House & Museum should be on the bucket list for this area. Those who love art galleries and viewing fine art will love the works displayed in the Wadsworth Atheneum. It is said to have one of the finest collections in all of America. The Hudson River school works are of special interest. The museum doesn't cost anything to tour, and it is the oldest museum in this country. The Gothic-style building attracts architectural enthusiasts. A great deal of donors have given things to the museum, such as early period furniture, bronzes, Greek and Roman statues and other arts and paintings. Charles Pond was a millionaire who bought this land many years ago. In his will, he asked that the City of Hartford be given this property and to turn it into a horticultural park in memory of his beautiful wife Elizabeth. The city was more than honored with the donation of the 102 acres, and they did just as he asked. They planted more than 15,000 plants and turned a section of the park into ice skating during the winter. The park has been listed on the National Register of Historic Places and is honored to have more than 800 diverse types of roses. The Elizabeth Park Rose Garden is a fascinating place to see. Harriet Beecher Stowe's home was built in 1871. She lived there from 1873 until 1896. Though the home has been restored, it displays numerous paintings and furniture that personally belonged to the author. When the kitchen was redesigned, they turned it into a scene from her book "The American Woman's Home." The Capitol Building was constructed in 1879 and is located on a hill overlooking the famous Bushnell Memorial Park. Done in a Gothic architecture, this State Capitol building houses the State House of Representatives, as well as the Secretary of State and other officers. The authentic marble floors imported from Italy and the stained glass windows, are some of the reasons it is listed on the National Historic Landmarks. It was the mid-1850's when Reverend Horace Bushnell saw the need for a public space for families to enjoy the great outdoors. At this time in history, people were just realizing the importance of public facilities to enjoy mingling. This 50 acre park is one of a kind. As of today, it is the oldest publicly funded park in the entire country. Each year they hold jazz festivals and other entertaining events in the park. There are plenty of things to see too, it's not just swing sets and picnic tables. There is a carousel that the children love, and there are plenty of war memorials for the history buff. Bushnell Park is Hartford's rendition of Central Park. If you have a real sense of venture, then perhaps you should zoom on over to the Go Ape Zip Line & Treetop Adventure. The great thing about this zip line is that they have several lines to accommodate all age groups. Children as young as 10 are getting a chance to swing from a tree and feel that adrenaline rush. Every group gets 30 minutes of briefing for safety and then its off to swinging in trees like Tarzan. What a great time you can have here. As you can see, Hartford is a happening place with history, fun, and adventure. The one thing that you don't want to deal with in Connecticut is the traffic. Though this state isn't so bad, getting here through New York and Pennsylvania can be quite a nightmare. Simply use one of our charter bus rentals and you will find that your vacation is a lot more exciting when someone else is doing the driving. Let us take you and your friends to Hartford!